A traditional favorite. Our premium espresso blend combines dark and light roasted South American coffees with a substantial, spicy Central American component. Our espresso blend yields a cup with a spicy bouquet, low acidity, full body and a dense caramel like sweetness. 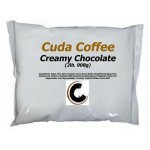 Simply put Cuda Coffee is a world-class specialty gourmet coffee. We select only premium gourmet coffee beans of the highest quality from South and Central America. 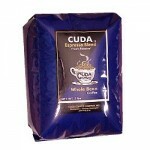 Our gourmet coffee blend features only 100% Arabica coffee beans. Each type of bean is roasted separately to ensure the finest roast point and then blended together. Many other roasters cool their beans by quenching them with water, which begins to rot the bean and weigh it down. Our beans are quickly air-cooled, which ensures that you are not buying or drinking coffee with water-logged beans. 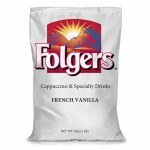 To assure freshness, our coffees are sealed in elegant foil valve packed bags with a one-way valve for degassing. 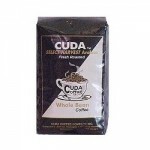 The bags ensure a fresh gourmet coffee and are also re-sealable. 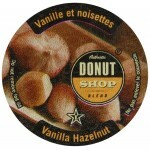 Other gourmet coffee companies say they are the best. We put our reputation on the line to prove it. 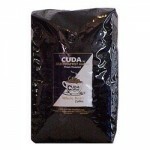 See our exclusive Cuda Coffee Guarantee of Satisfaction.